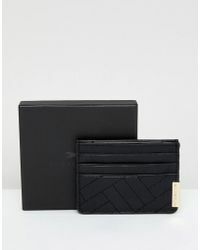 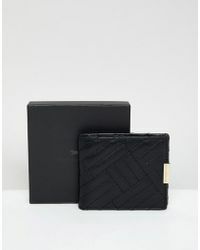 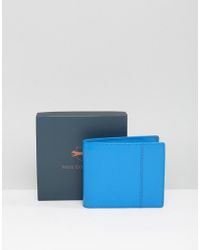 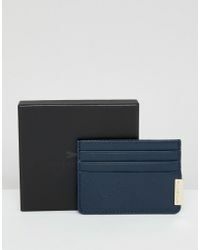 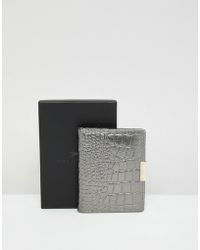 Add style to your back pocket with a smart wallet from this edit at the Paul Costelloe label. 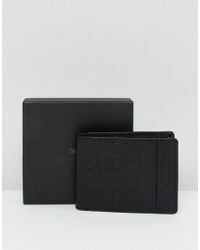 A regular on the London Fashion Week calendar, this iconic British brand delivers elegance and style across its collections, including its range of sharp leather card holders and wallets. 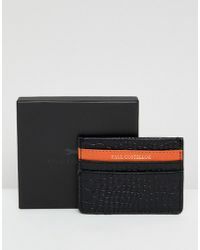 Monogrammed with the Paul Costelloe logo and offered up in a range of colours, a wallet from this collection makes for a smart staple.